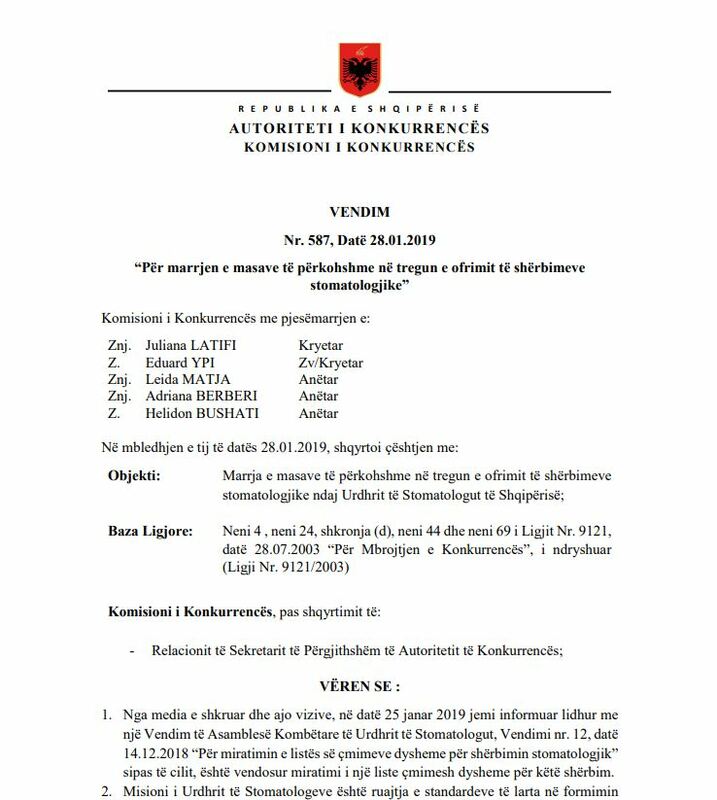 The Albanian Competition Authority announced the immediate reversal of the decision on dental services price floor. The list of fares for these services was adopted by the National Assembly of the Dentists Order. According to the Competition Authority, the decision is against the law on Competition Protection. Moreover, the Authority highlights that if the decision on dental services price floor is implemented, the Order of Dentists will be fined up to 10 percent of its annual turnover for a serious infringement of the competition law. Further on, the dentists or clinics that are going to apply the above-mentioned prices, will be subject to fines of Lek five million. Based on the new list adopted by the Dentists Order, prices increased two-fold starting January 2019. 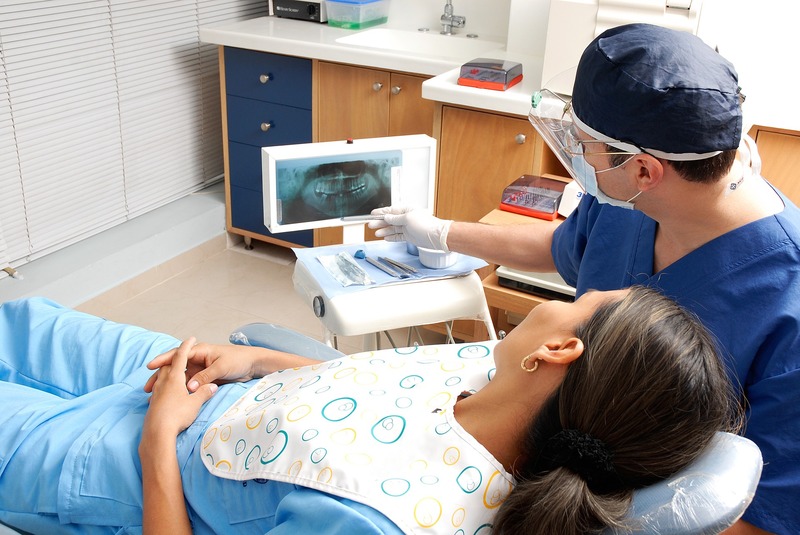 Oral health problems are still a main concern among Albanians. According to the European Quality of Life, over 50 percent of Albanians don’t go to the dentist because they save the money. 34 percent didn’t go to the dentists at the right time. Meanwhile, the remaining 16percent didn’t go at all to the dentists. In the meantime, Albania has been promoted also as a dental tourism destination. There are many international citizens that visit the country for dental tourism.